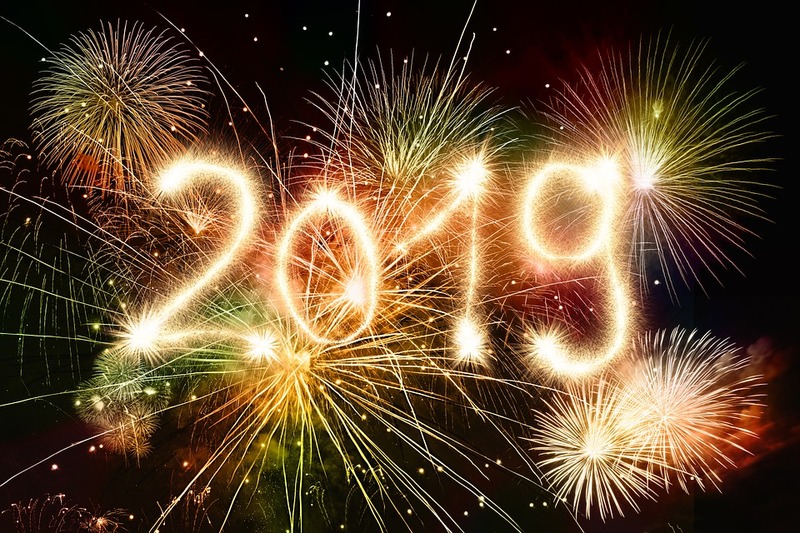 Although you want to send your 2018 business year off with a bang, it’s also critical to turn your attention to the new year as soon as possible. This means many things, including a heavy focus on goal setting. Without an idea of what you want to accomplish in 2019, you’ll find it difficult to get on track and stay on track. Did you accomplish all the goals you set for 2018? Did you come up short in some key areas? Are you hoping to do better in 2019? As you review your 2018 goals, you’ll better understand both the good and the bad (and yes, there’s likely to be a little bit of both). If you reached a particular goal, dive into the process you followed to make it happen. Conversely, if you fell short of a particular goal, make note of what went wrong so that you can avoid the same next year. Tip: if you’re carrying over unaccomplished goals from 2018 to 2019, rework them to improve your chance of success the second time around. Everyone wants to set big goals for their business. They want to double their revenue over the next six months. They want to hire 10+ new employees to help them reach new heights. It’s okay to set lofty goals – in fact, it will keep you on your toes – but you need to be realistic when doing so. If you set unrealistic goals, there’s a better chance than not that you’ll come up short. And if you do this enough times, you’ll eventually give up on setting goals altogether. So, when reviewing your goals for 2019, be realistic about what you can and can’t accomplish. Short and long term goals are both important to your success. A short term goal is something you want to accomplish in a few weeks or months (at the most). For example, you set the goal of hiring a sales manager by March 1, 2019. A long term goal, however, is something want to accomplish toward the middle or end of the year. A good example of a long term goal is to land X number of new clients by December 31, 2019. Write down both your short and long term goals, track your progress, and adjust your approach as necessary. As the year goes by, you’ll face new challenges and reach new milestones. When this happens, it’s easy to scrap your goals and head down another path. It’s okay to alter your goals and set new ones, as long as you’re always tracking your progress. The biggest mistake you can make – outside of not setting any goals – is neglecting to track your progress. If you do this, you’ll never know where you stand, what to do next, or if you were able to reach your goal. With all that being said, carve out some time in your schedule to set goals for 2019!